Last year, Google made it a requirement that products from 50 of the most popular brands be listed with their unique Global Trade Item Numbers—GTINs. Now, from May 16 this year, all products that have had a GTIN assigned to them by their manufacturer will need to be listed with them. From that date, any listing that fails to include the appropriate GTIN will incur an item-level disapproval and your advert will be disallowed. A GTIN or Global Trade Item Number is a unique international identifier for a specific product. 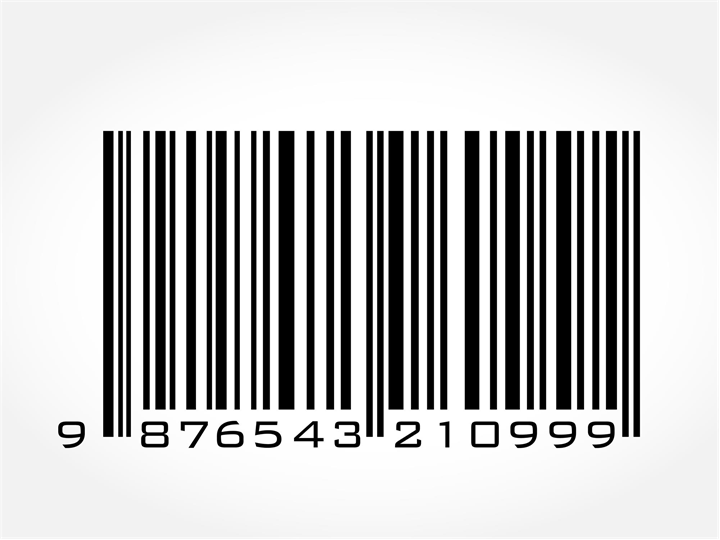 It’s the string of numbers, usually 12 digits though they can range between eight and 14, located beneath the barcode on an item’s packaging. There are different types, depending on the product’s country of origin, if it’s a book or if it’s a multipack. Google has made it clear that it expects correct GTINs and brand information for all new, in-stock products that have had a GTIN assigned by the manufacturer. The requirement covers adverts targeting Australia, Brazil, the Czech Republic, France, Germany, Italy, Japan, the Netherlands, Spain, Switzerland, the UK and the US. However, the directive doesn’t cover all products. Those that are custom, handmade or vintage are unlikely to have GTINs and so they’re not required in these categories. Why is Google making it requirement for products to be listed with a GTIN? According to Google, the inclusion of GTINs in product listings will make it easier for them to connect your product with what people are searching for. This should boost your ad performance as it can be presented to users in a more relevant way, and it will allow your ads to be shown in more places on Google, You Tube and their partner sites. Google claims that having the correct GTIN in the product data can boost conversion rates by up to 20 percent. Google isn’t the only marketplace making the GTIN a requirement. eBay is now also requiring product identifiers for single item listings, for much the same reason as Google—to enhance the user experience and make searches more effective. I’ve had a ‘Missing GTIN’ warning—what do I need to do? In February, Google started to send out warnings for products that have been posted without a valid GTIN. If you’ve had one, you’ll need to update your product data to include the GTIN. From May 16, when the requirement comes into force, ads serving products that are missing their GTINs will be disapproved. If you don’t have a GTIN for your products, you’ll need to ask your supplier, check your actual products or visit a GTIN database. If you produce custom products that don’t have GTINs, you’ll need to set the ‘Identifier exists’ filed to ‘False’—but this will only work if your product genuinely has no GTIN. If you set it to ‘False’ for products that do have a GTIN, you could have your account suspended. May 16th will be here in no time, so check your product data now—don’t risk having multiple ads disallowed when the rule comes into force or you could lose valuable sales. If you you need any assistance, give us a call, we’re happy to help!